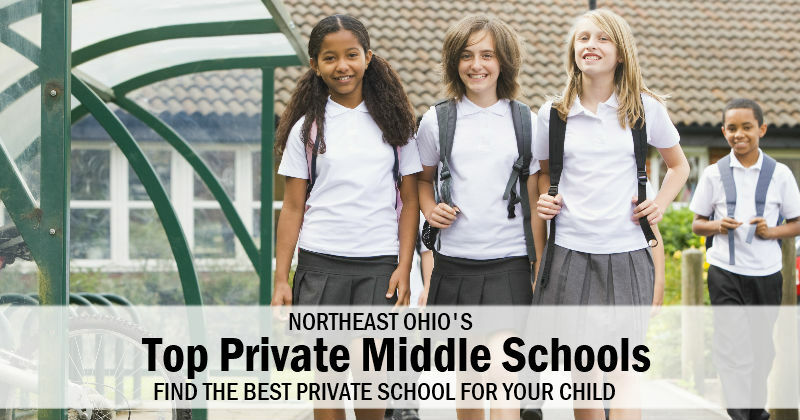 Best Private Middle Schools in Northeast Ohio - with Interactive Map! Best Private Middle Schools in Northeast Ohio – with Interactive Map! Middle school is an impressionable time for kids and choosing a school that will accommodate your child's needs is important. 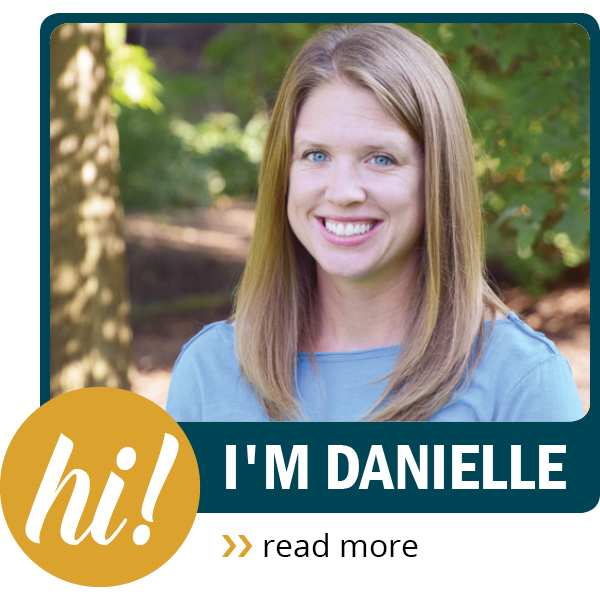 If you plan to send your teen to a private school, our extensive list of local private middle schools will help make the school selection process easier. Private, Christian school for boys and girls Grades 5 through 8. Private, school for boys and girls Pre-Kindergarten to Grade 8. Private, Christian school for boys and girls Grades 7 through 12. Private, Lutheran school for boys and girls Kindergarten through Grade 8 that institutes differentiated education where the student are istructed based on competency level. Private, Catholic, college preparatory school for boys and girls Grades 6 through 12.